"Fascinating, compelling and often alarming. 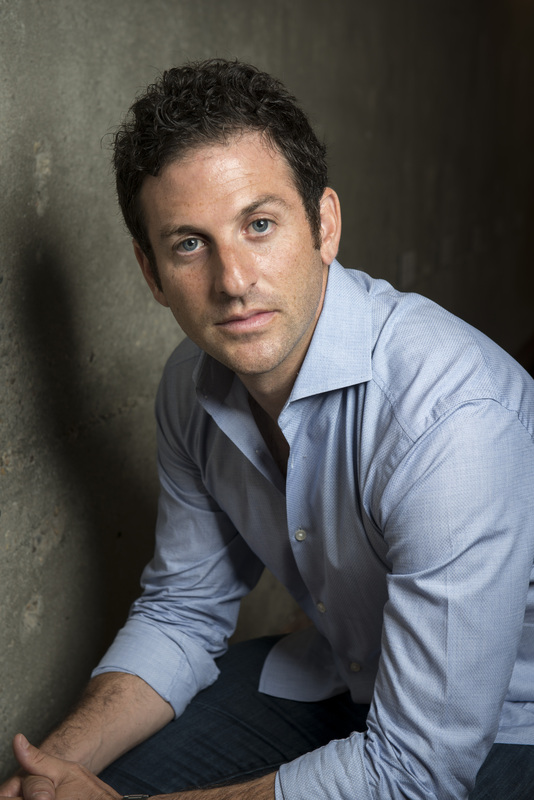 With astonishing story after story, Jared Cohen chronicles the whole pageant of the unsteady, the unready and the unexpectedly capable. 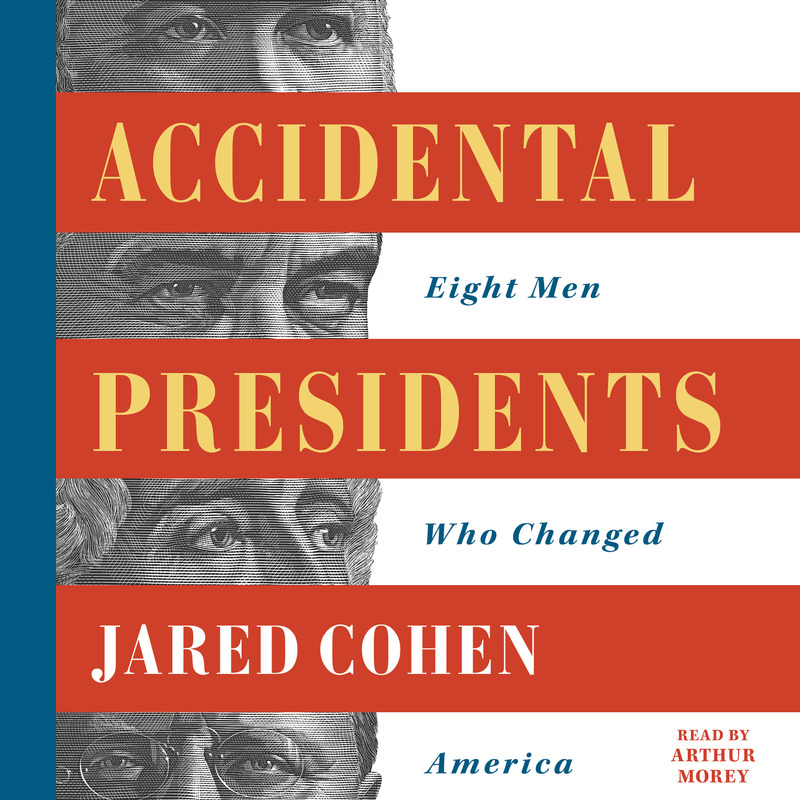 Nearly ten percent of our presidents succeeded because of the deaths of those who chose them mostly out of political expediency to be forgotten number twos. Will we luck out in the future with a surprising Harry Truman or with a wrecker like Andrew Johnson? In God we trust. But read Jared Cohen."